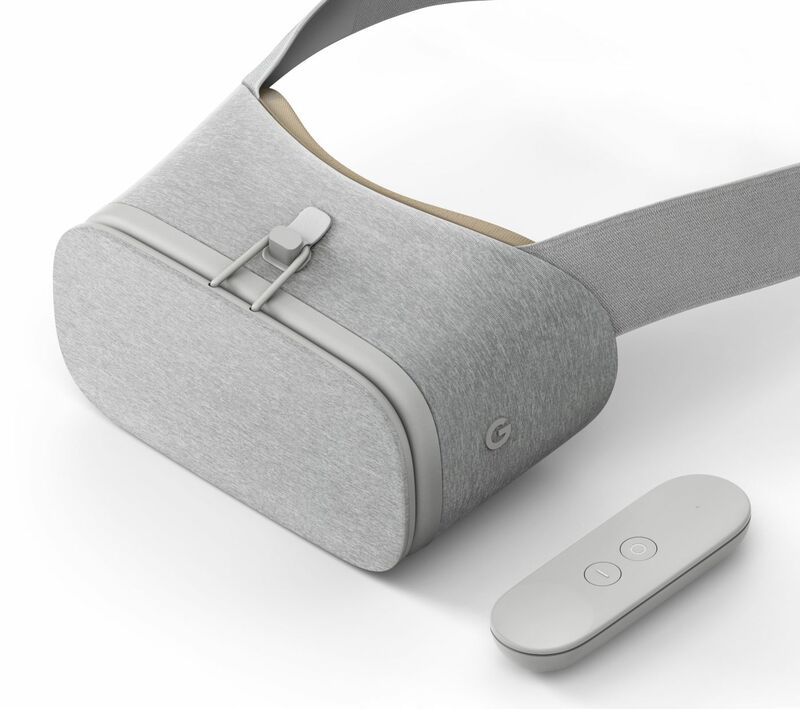 Along with Google Home, Google Pixel Phones, and Google Wifi, Google also launched new Virtual Reality headset and controller called Daydream View. The user can experience high quality, immersive VR with this headset. The user can play games with the help of controller or watch a movie. Daydream View can be integrated with Daydream ready phone like the Pixel to create the Immersive VR experience without any wires. The new VR headset is not made up from cardboard. This time, Google used light breathable fabric. It has a hand-washable facepad, fits over most eyeglasses, and comes in three colors: Slate, Snow and Crimson. Daydream work with your phone. Just drop your phone into the headset and you’ll up and running in few seconds. It means you no longer need powerful PC just like HTC Vive or Oculus VR. The controller fits inside the headset when not in use, so it won’t get lost in your bag or your couch cushions. Right now Daydream View is compatible with Pixel only, many more phones will join the list.